The best tea I’ve ever had! 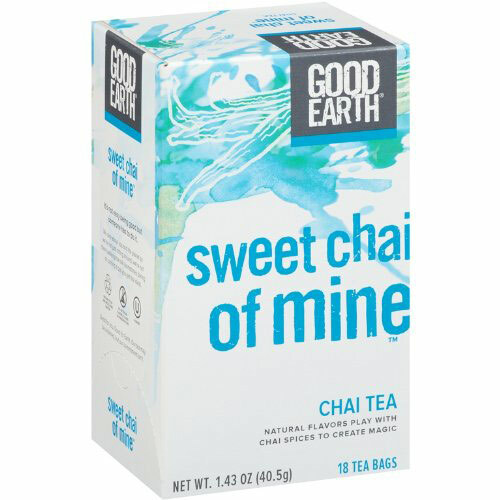 It’s sweet and flavorful with a Chai aftertaste. Cons: Price? Always price. It isn’t the most expensive tea, but it’s not the cheapest either. Well worth any price though (see pros above).